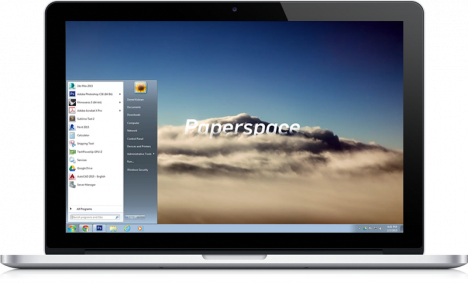 Paperspace is a full computer you can access from any browser that aims to put your entire device on the cloud, not just a few files here and there. 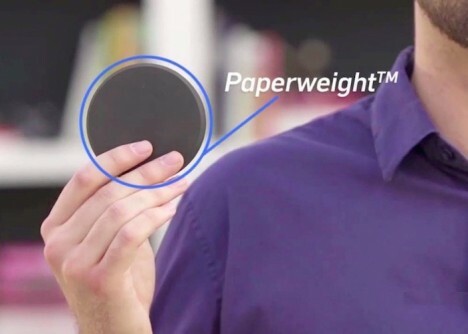 Its partner device Paperweight, meanwhile, is a tiny replacement for your whole home laptop or office desktop setup – computing sans computer. Allowing you to completely customize your device just like an ordinary computer, this approach gives users access to complete, powerful and up-to-date machine; it is poised to change our entire framework for thinking about hardware and obsolescence. If anything, this approach may be ahead of its time – connection speed can still be a limiting factor. 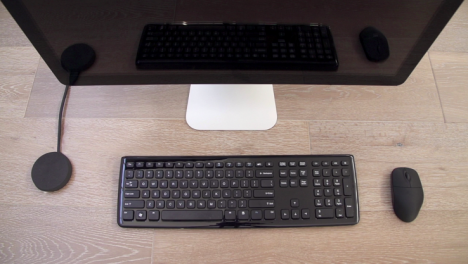 However, as access gets better and speeds continue to increase, this will only become a more and more tempting alternative to how we currently think about computer ownership. Virtual machines and cloud computing have already infiltrated office spaces, but this is the first serious attempt to make similar options cheap and available to a mass audience of ordinary users. See more in Computers or under Gadgets. April, 2015.